Formerly Central Hostel, you'll find Central Sopot bang in the middle of the Tri-city’s party central meaning you’re only literally metres from all the key elements for a successful stay – 24 hour shop, bar, nightclub and McDonalds. The hostel’s not bad either with a series of dorms featuring bunks beds, free in-house wi-fi and even a couple of private rooms for those looking for a little more privacy. 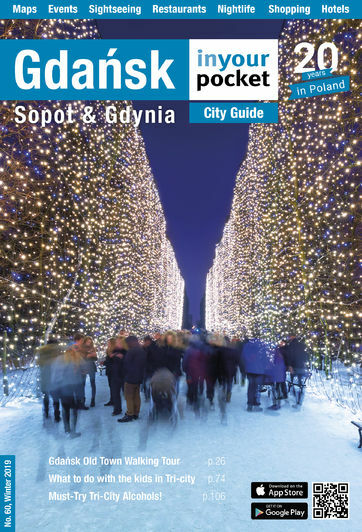 Need a hotel in Sopot?